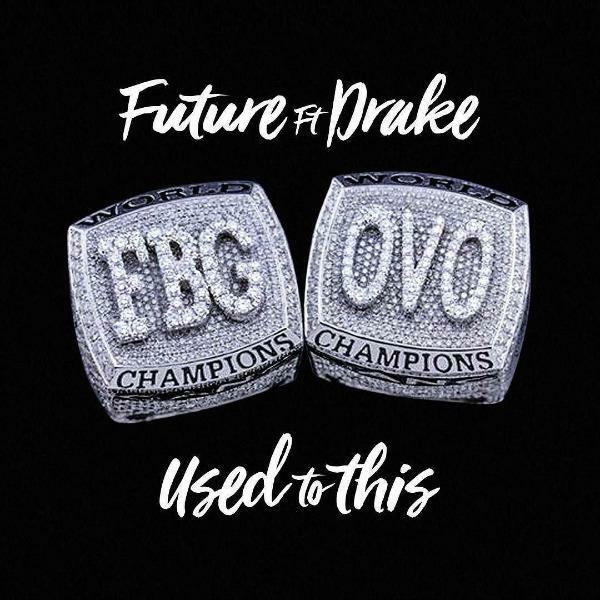 Future & Drake link up again for a new Zaytoven-produced song called "Used To This," off "Beast Mode 16." Over the past few months, ATL hitmaker Zaytoven has been teasing fans of his & Future’s long awaited Beast Mode 16 project, saying that Drake was to be expected on the first single & that it was completely finished back in September, but nothing ever came of it until today that is. At the stroke of midnight, Future decided to release his new song & accompanying video with the 6 God called “Used To This."